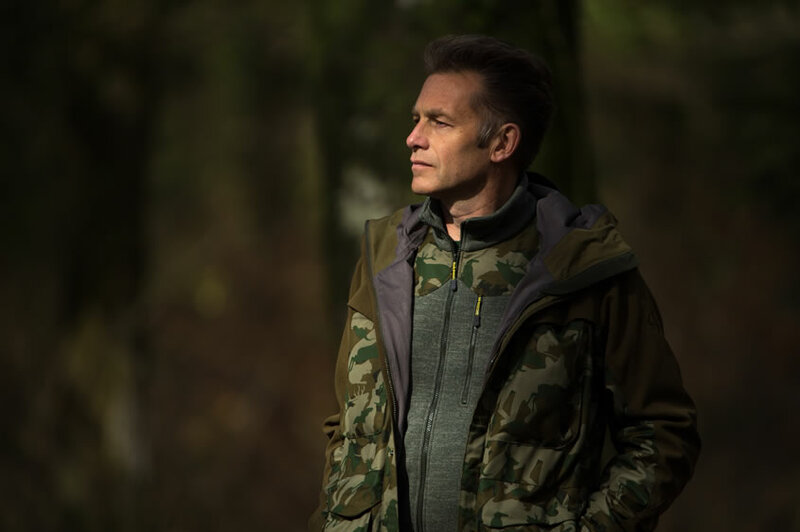 Chris is one of the UKs leading naturalists and wildlife TV presenters inspiring audiences young and old to take notice of, get involved with and care for our natural environment. He has a passionate love of nature and the courage, determination and ability to campaign for and protect our wildlife. 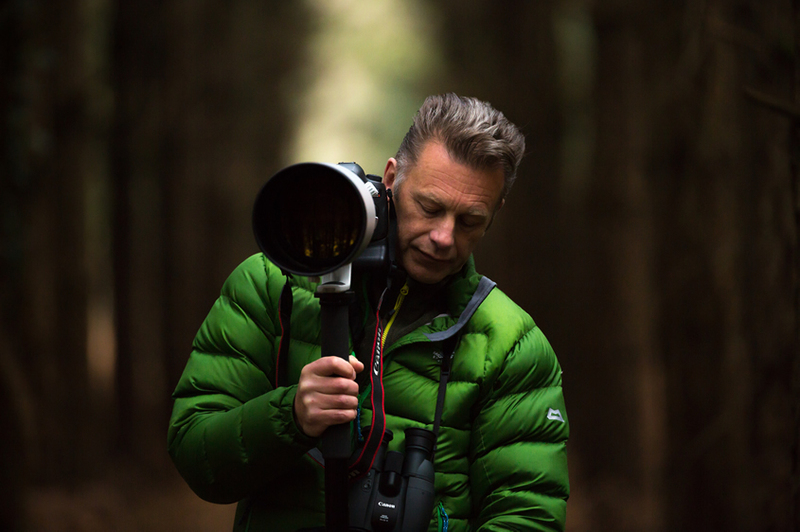 He is also a prolific writer and respected wildlife photographer. Everyone is tempted by glamour, the big, the brash and the beautiful. But Chris champions the underdog and pushes back at familiarity breeding contempt – for him humble everyday creatures are just as alluring. He likes to ‘make something out of other people’s nothing’ when it comes to photography and loves the challenge of finding beauty in ugly places. 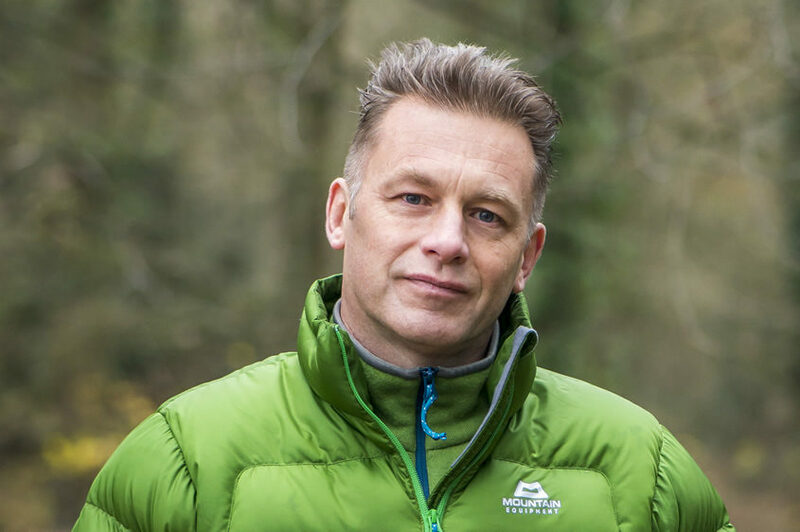 He is currently the leading host of BBC 2’s Springwatch, Autumnwatch, and Winterwatch. 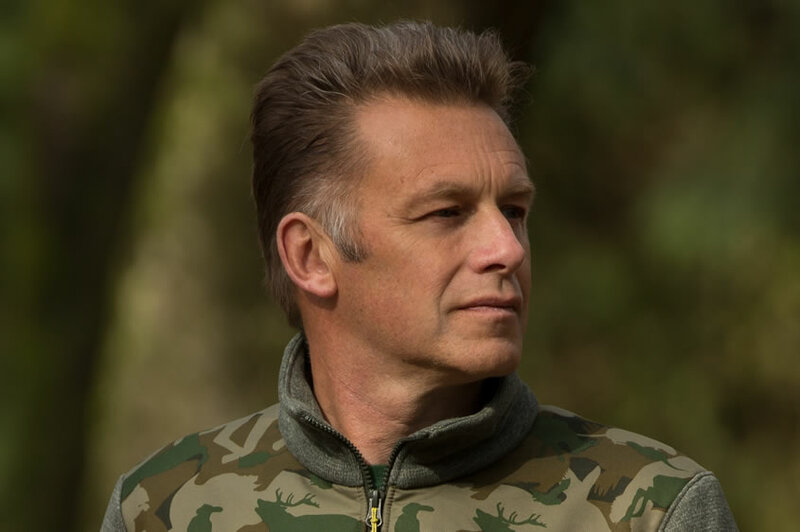 His TV career began with the award winning Really Wild Show in 1986 and since then credits include Wildshots, Wild watch, Go Wild, X-Creatures, Postcards from the Wild, Hands on Nature, Nature’s Calendar, Nature of Britain, Nature’s Weirdest Events, World’s Weirdest Events, World’s Sneakiest Animals, Cats V Dogs, The Burrowers, Inside the Animal Mind, Operation Iceberg and Secrets of our Living Planet. He was also featured on The Tonight Show starring Jimmy Fallon (NBC – US). In May 2016 Chris’s autobiography, ‘Fingers in the Sparkle Jar: A Memoir’, was released to critical acclaim, reaching number 1 in The Sunday Times Bestsellers in just 2 weeks. It was featured as a Radio 4 ‘Book of the Week, read by Chris. Critics stated that it was ‘Astonishing… brilliantly written’, ‘… a flickering vat of life itself. A brilliant and remarkable book’ ‘… bold and beautiful, both raw and lyrical, and a rather special book’. 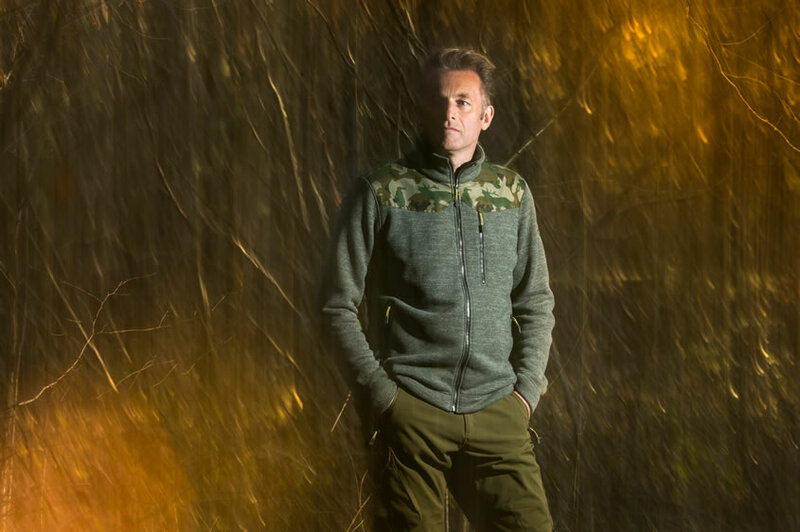 As a campaigner Chris is a vociferous opponent of the badger cull and has called for the banning of driven grouse shooting. In April 2014 he and a small production team headed to Malta and the front line of the spring shoot. Their campaign ‘Massacre on Migration – Malta’ highlighted the illegal slaughter of migrating birds via daily video blogs for which they received the Green Ribbon Political Award from CIWEM. In 2010 Chris was awarded the Dilys Breese BTO Medal for ‘his outstanding work in promoting science to new audiences’. 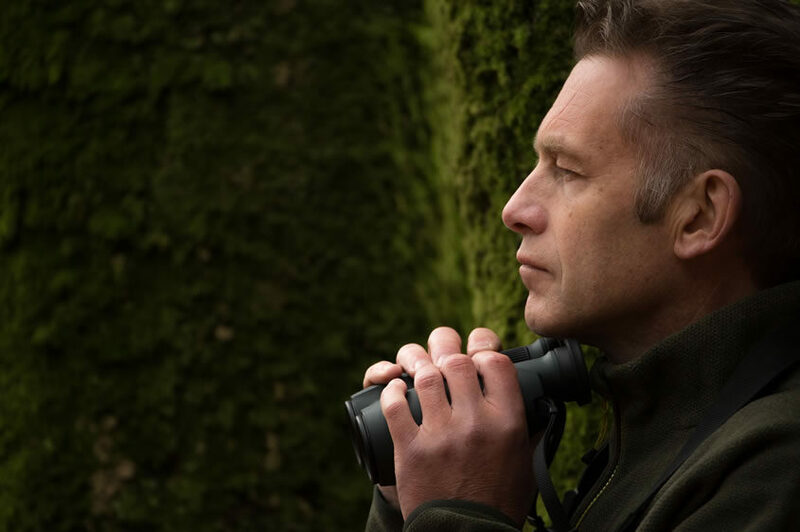 He was voted ‘Conservation Hero of the Year’ (2014) in the Birders’ Choice Awards (Birdwatch magazine). 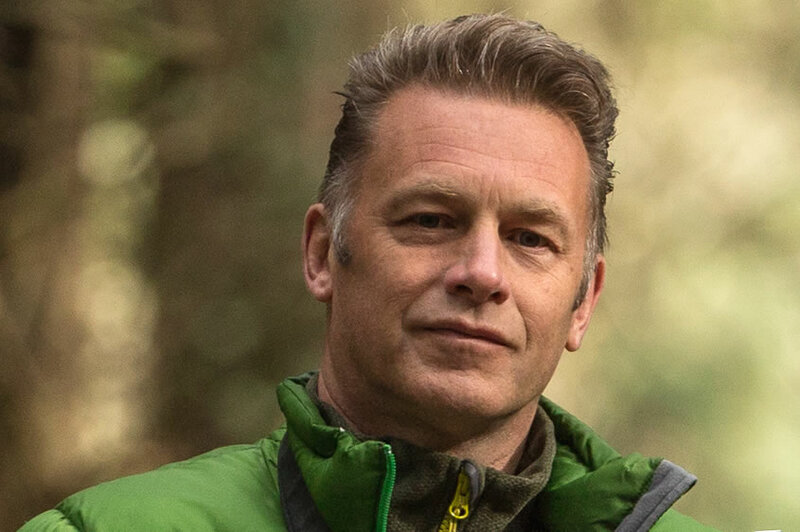 In 2015 he reached second place in a line-up of Britain’s 50 most influential conservation heroes in The Wildlife Power List featured in the BBC Wildlife Magazine. 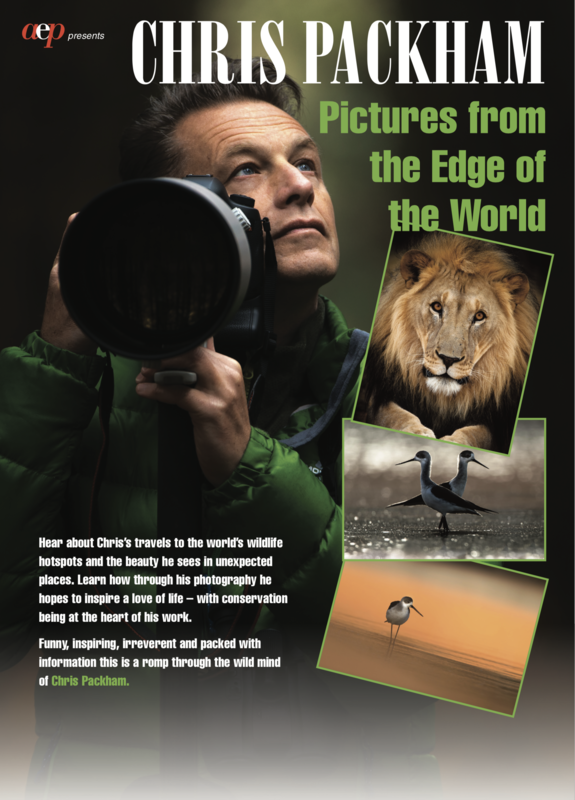 In October 2016 Chris earned the top honour at the Wildscreen Panda Awards – The Christopher Parsons Award for Outstanding Achievement – in recognition of his significant contribution to wildlife filmmaking, conservation and the public’s understanding of the environment. In a theatre packed with natural history filmmaking’s most respected and accomplished leaders, he received a standing ovation as the award was presented by Sir David Attenborough. 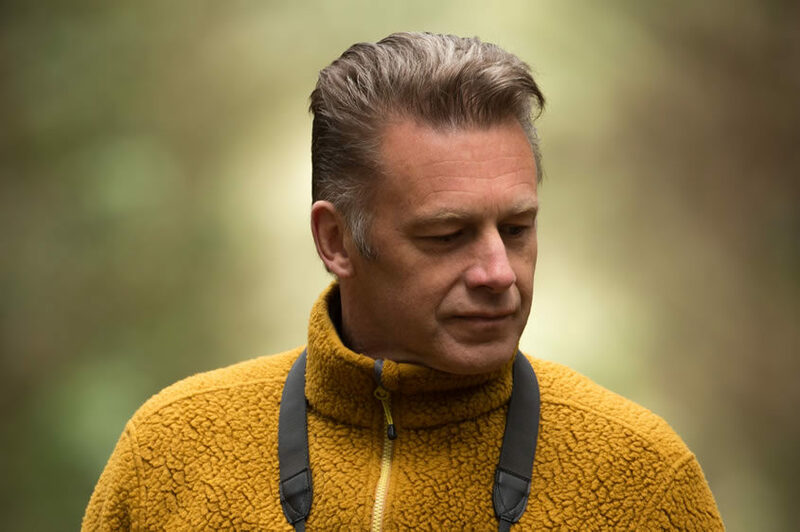 He has the honour of being a pro-active president, vice president and patron of some notable conservation charities and regularly expounds his entertaining, pragmatic and enthusiastic, occasionally controversial view, on the environment and its care.